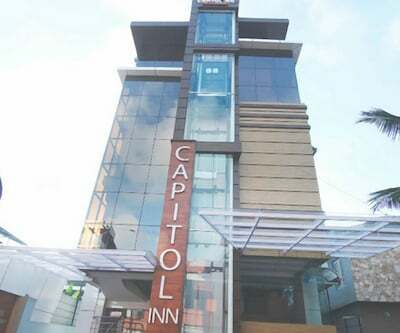 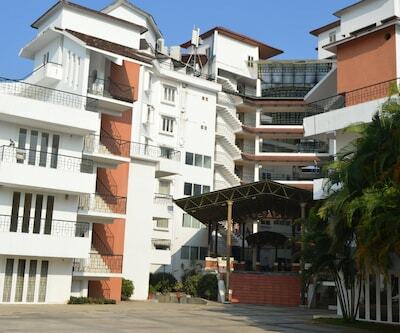 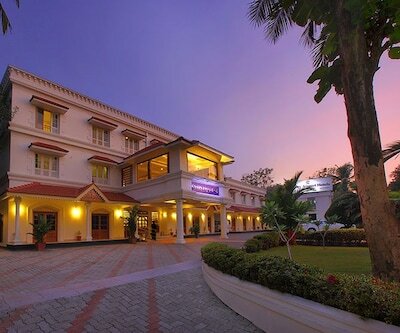 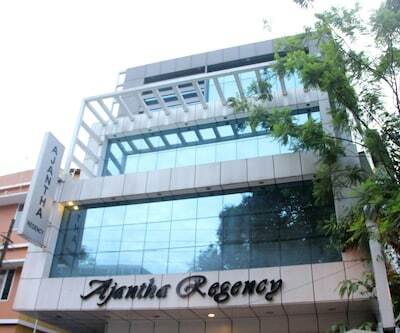 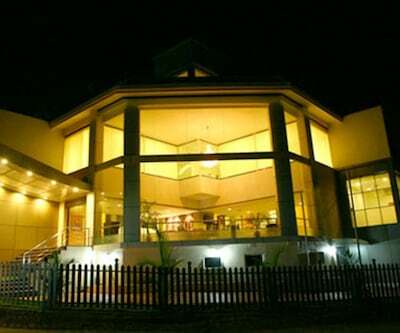 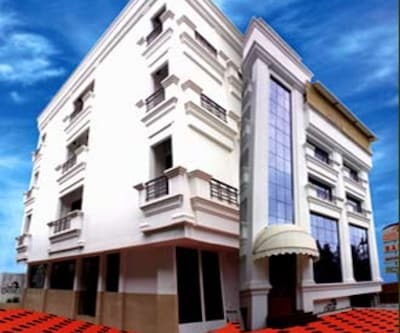 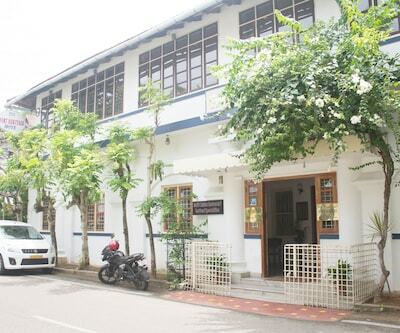 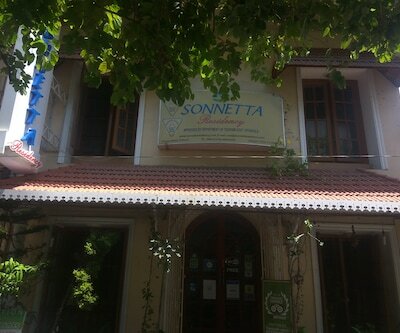 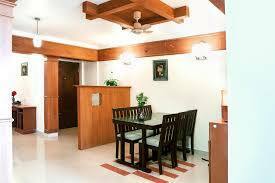 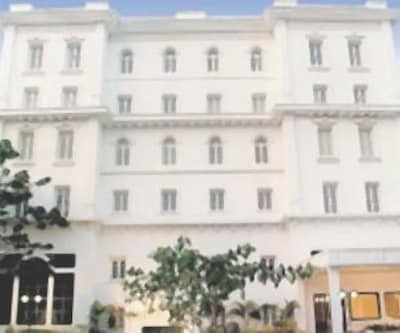 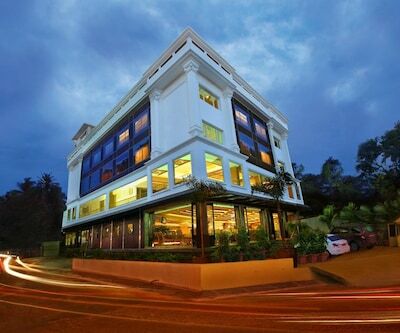 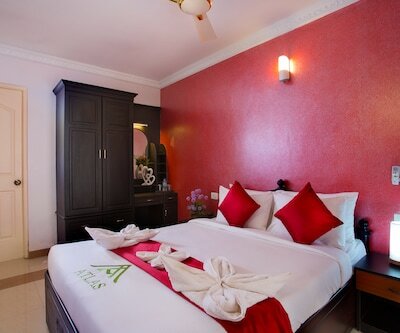 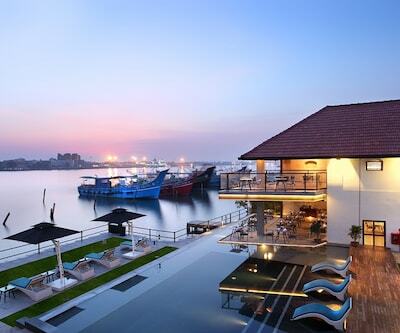 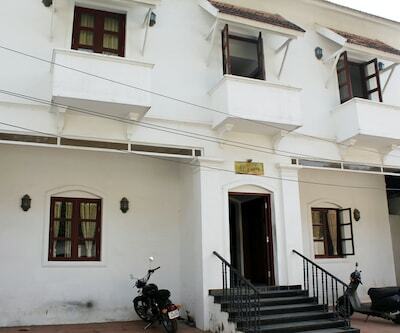 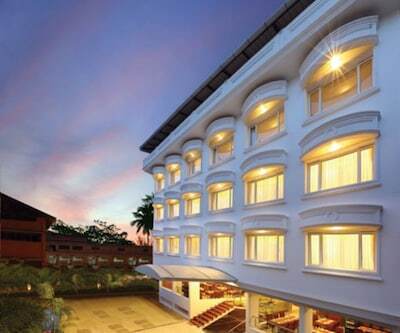 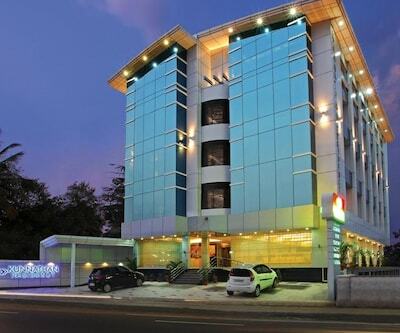 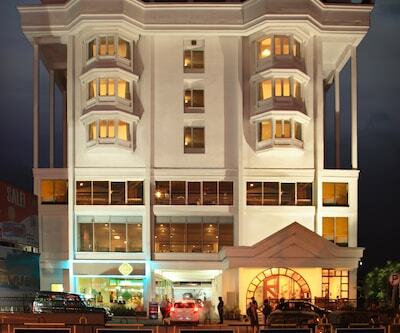 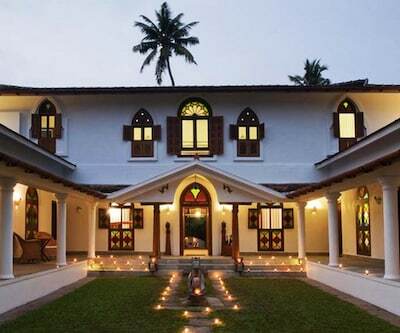 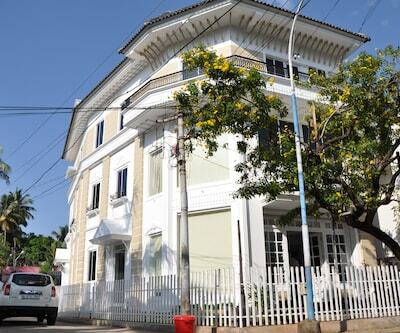 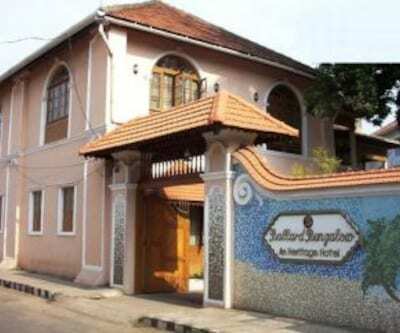 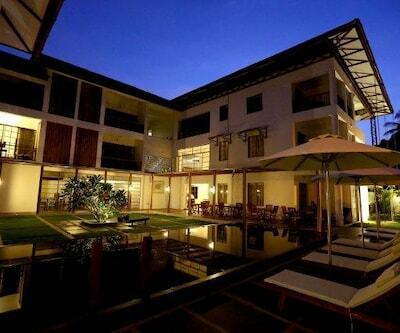 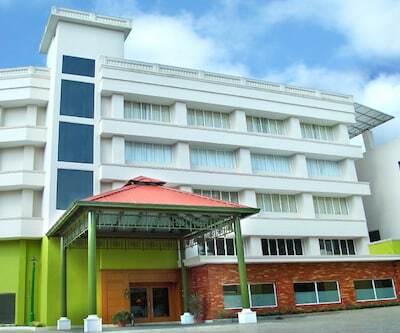 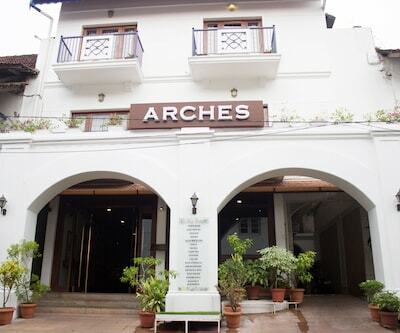 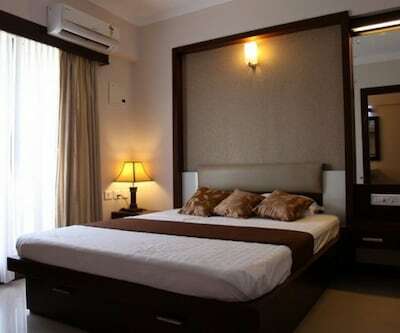 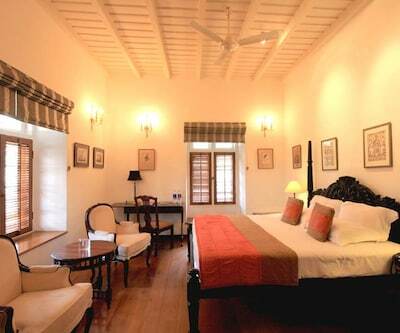 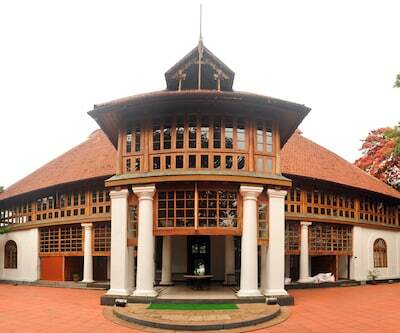 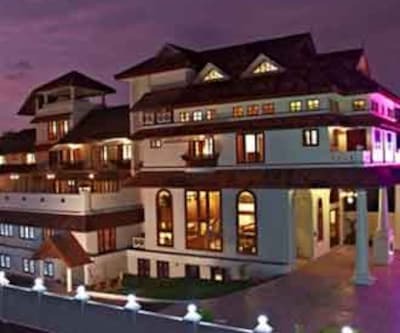 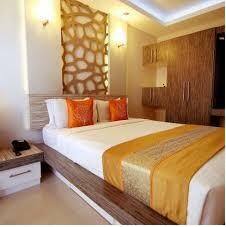 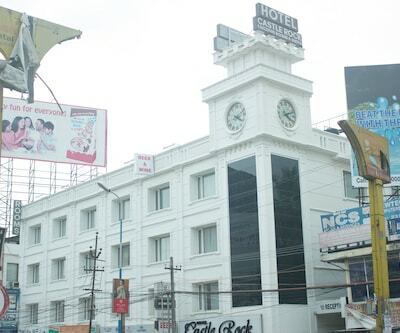 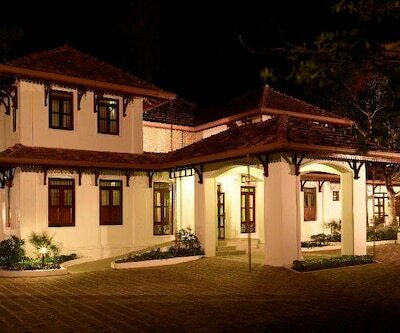 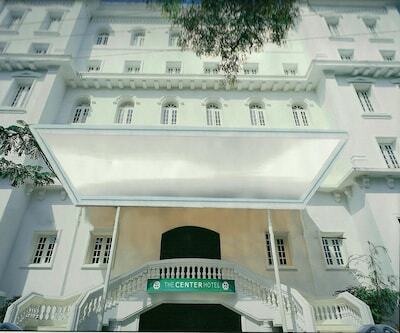 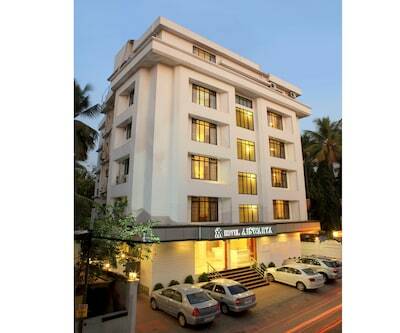 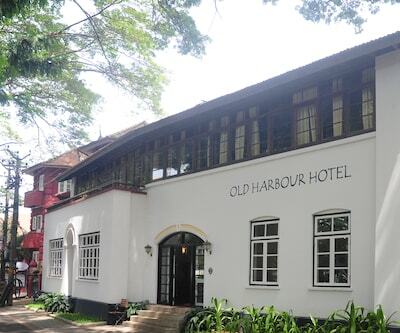 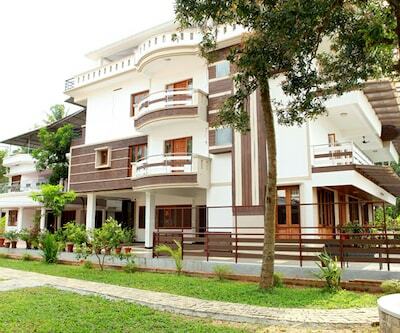 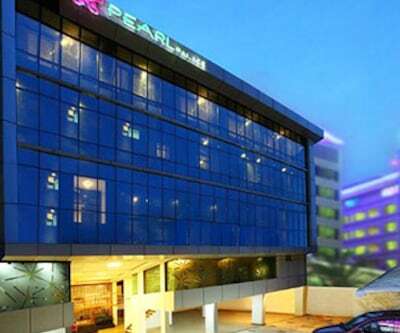 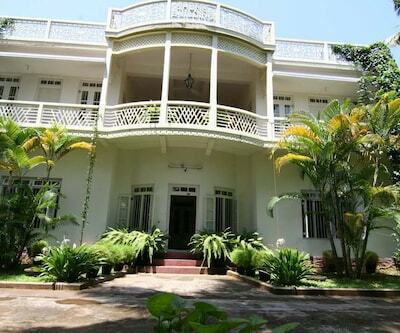 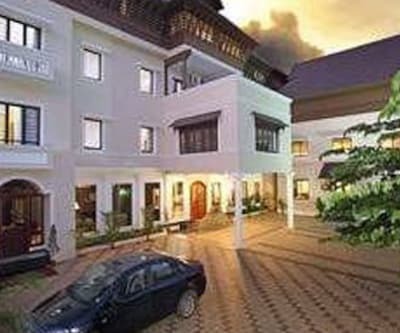 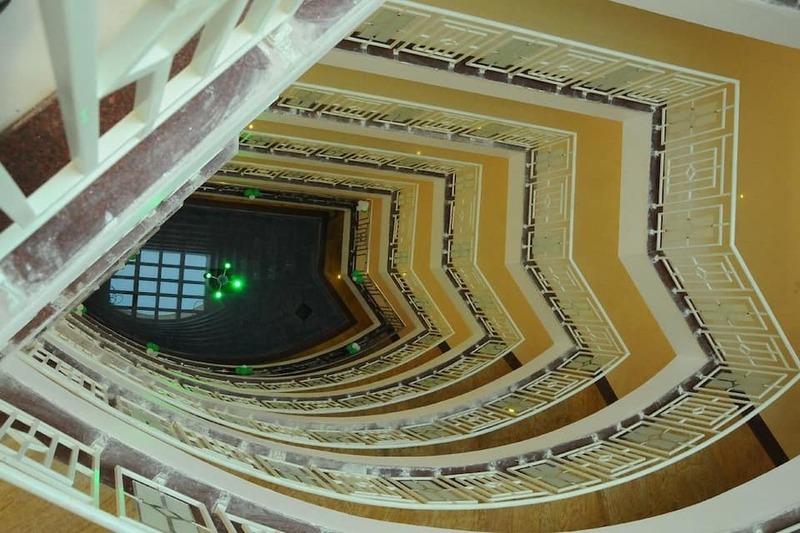 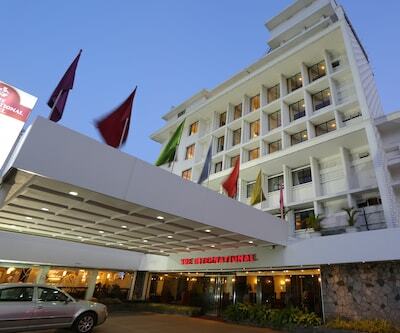 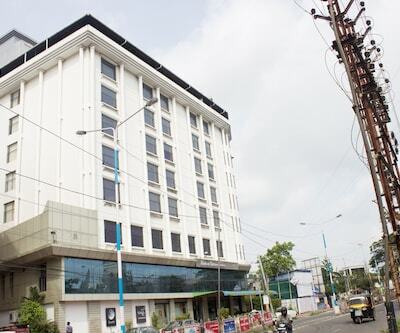 Royal Castle is a luxury hotel in Cochin that provides Wi-Fi internet access. 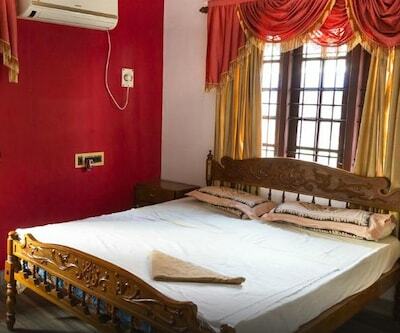 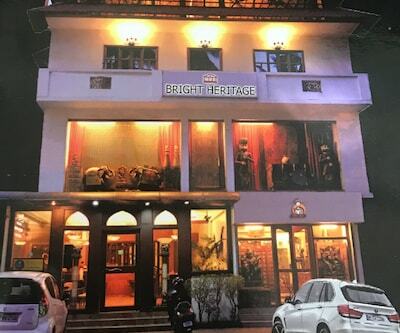 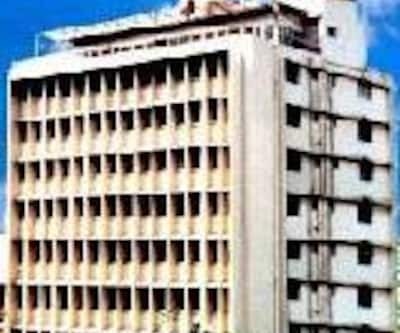 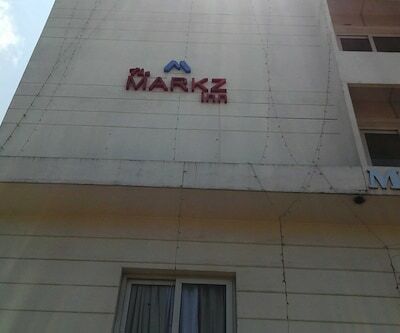 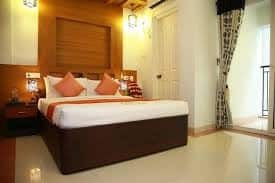 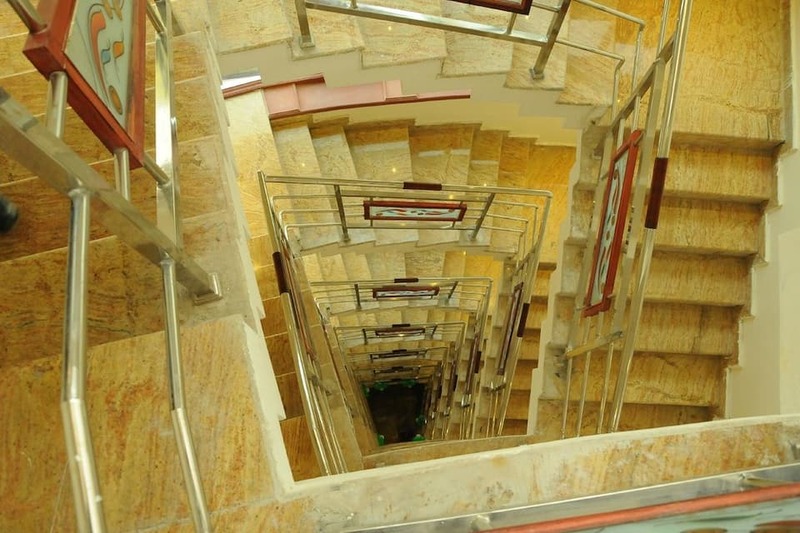 It is accessible from the Angamali Railway Station (7 km) and is located near the Sree Krishna Temple Kalady (6 km).Spread across 7 floors, Royal Castle houses 25 rooms. 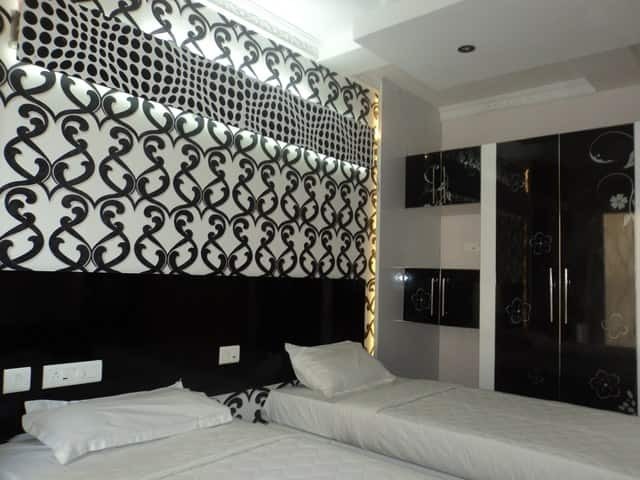 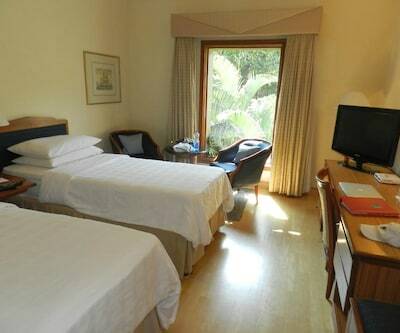 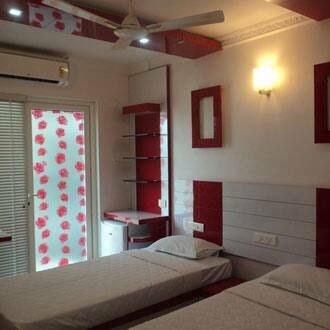 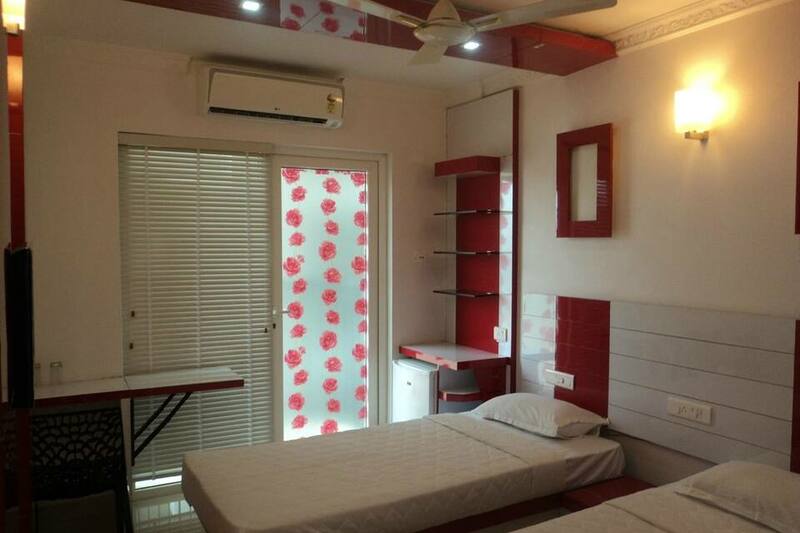 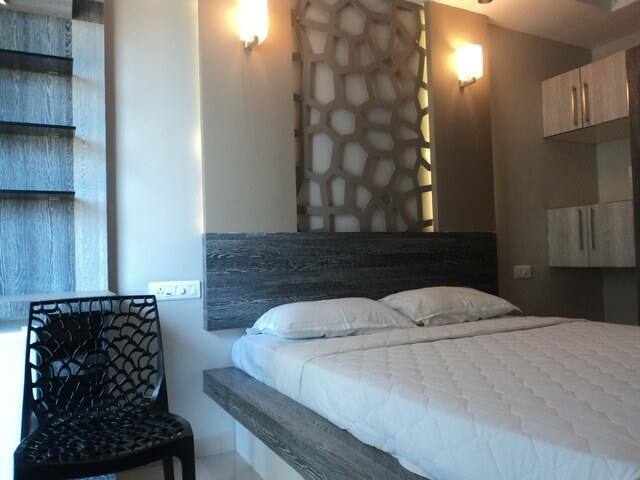 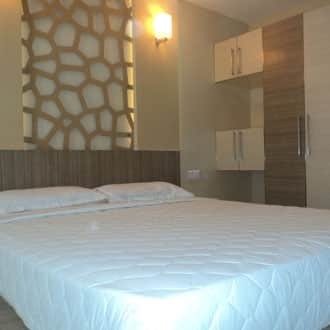 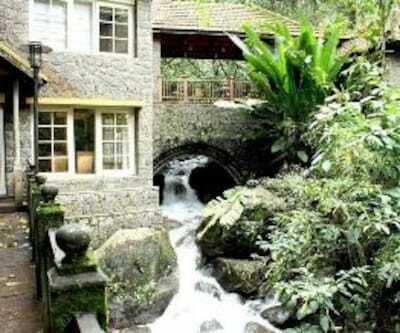 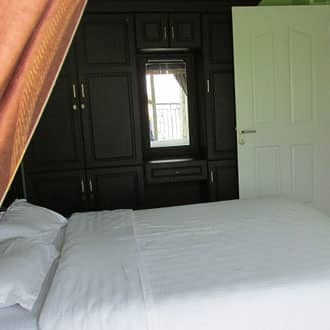 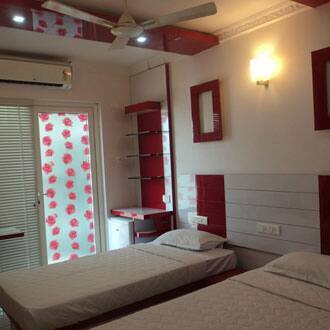 Each room is furnished with an attached bathroom with hot/cold running water. 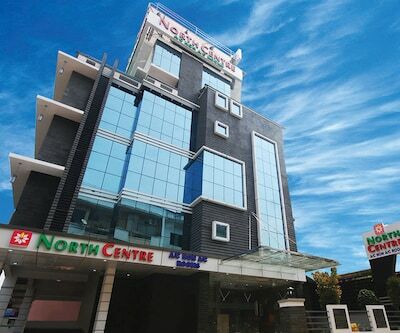 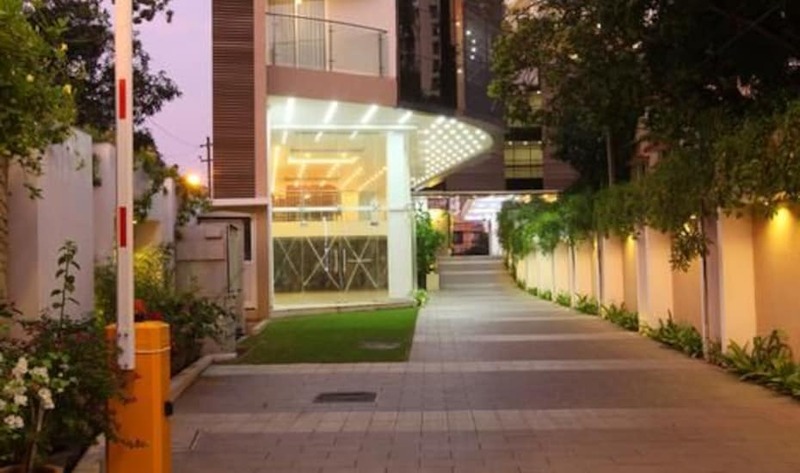 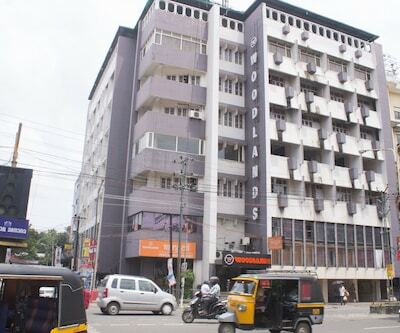 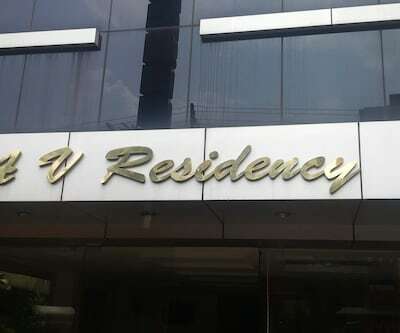 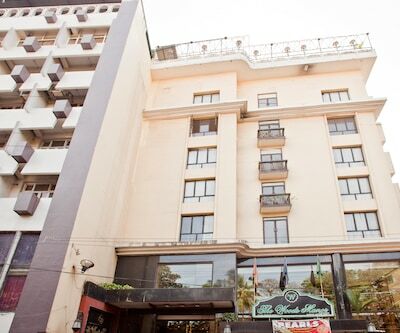 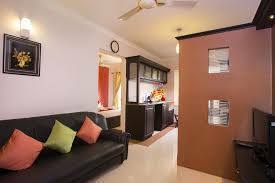 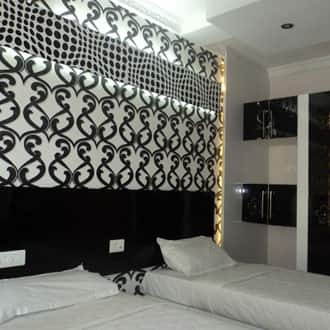 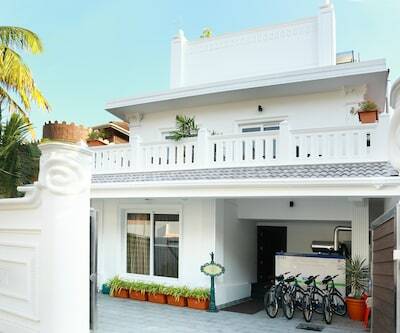 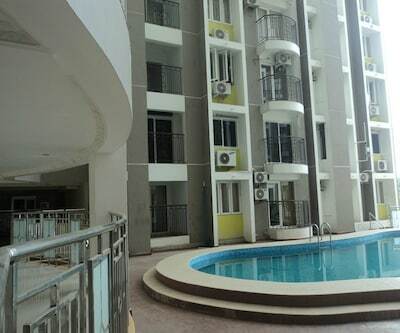 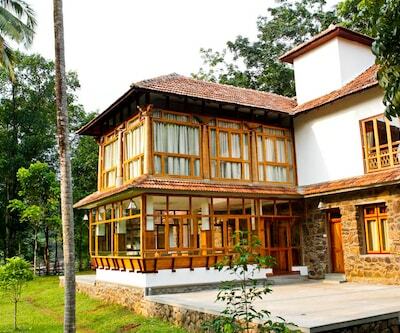 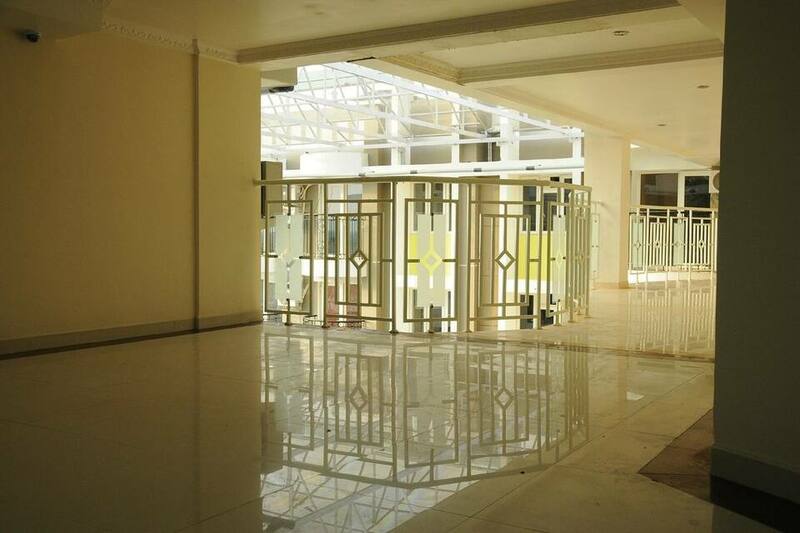 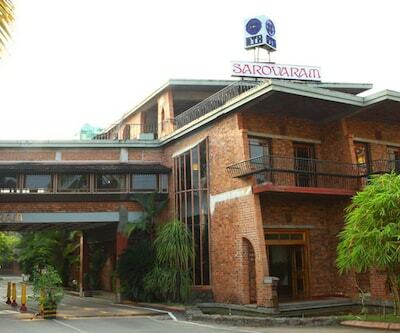 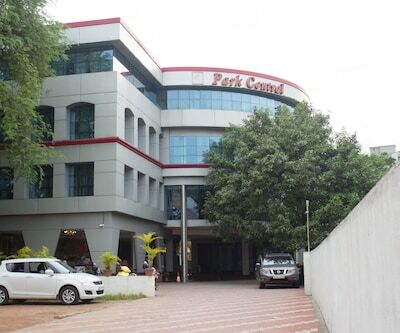 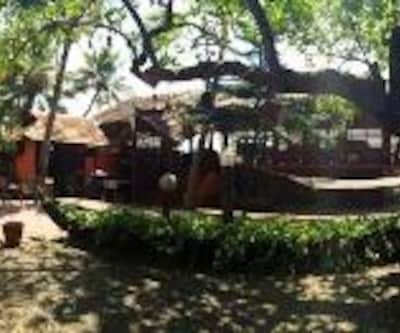 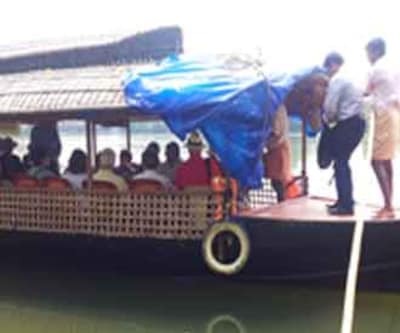 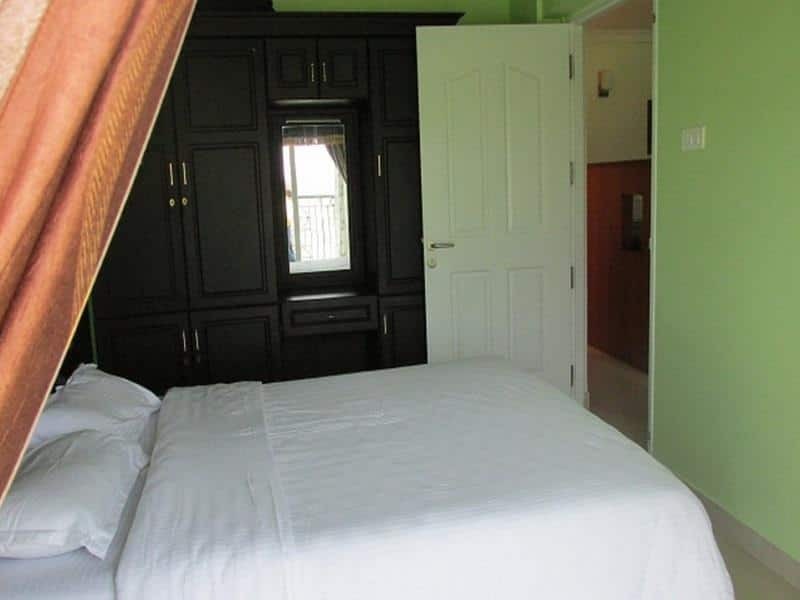 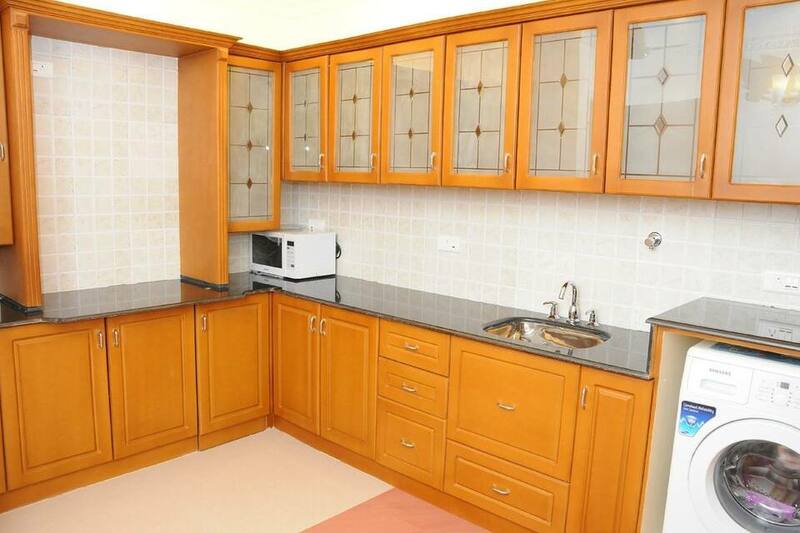 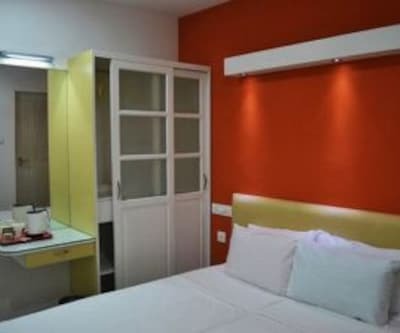 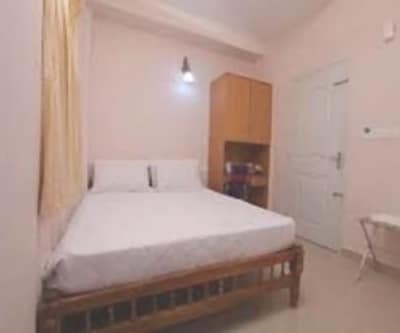 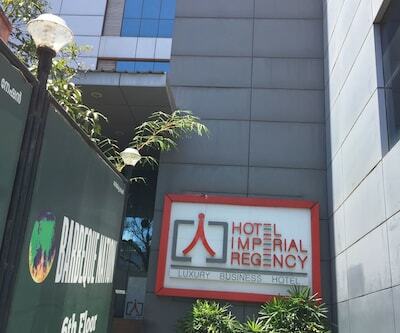 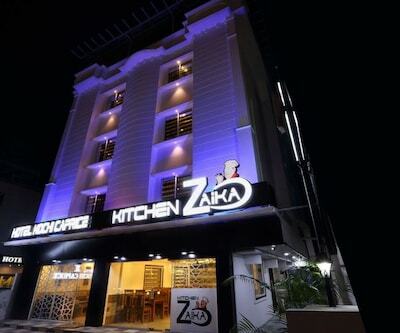 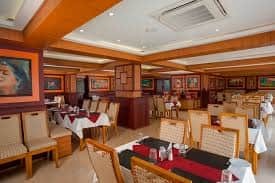 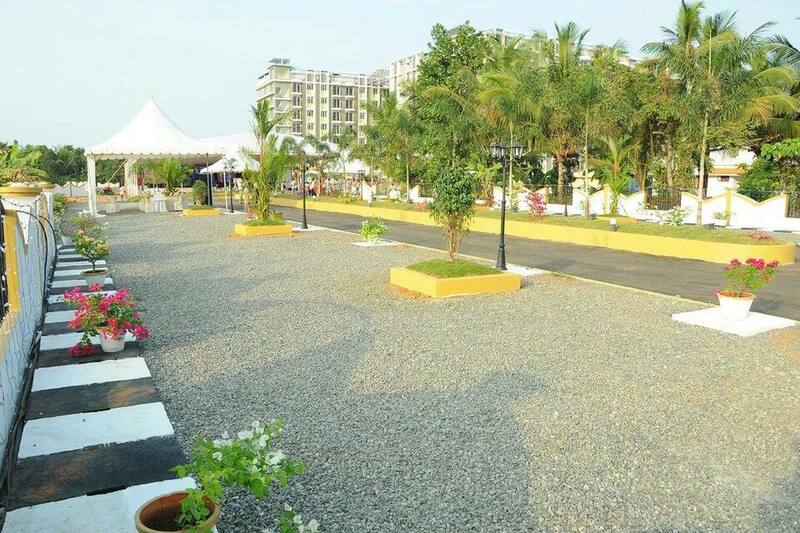 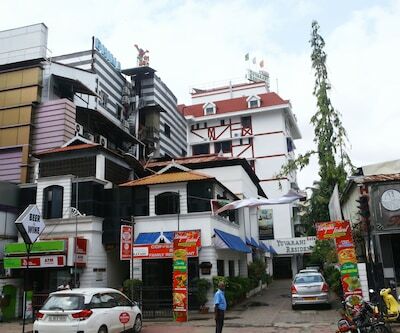 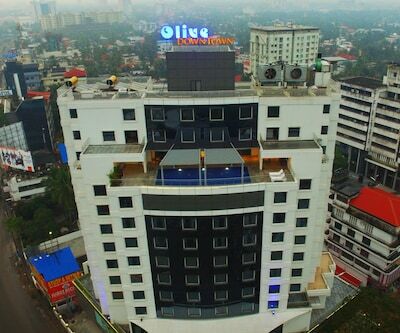 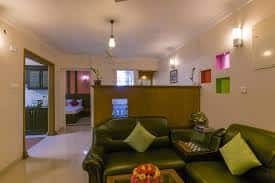 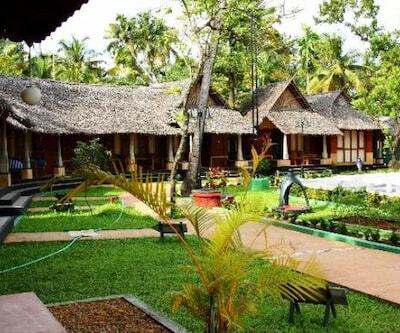 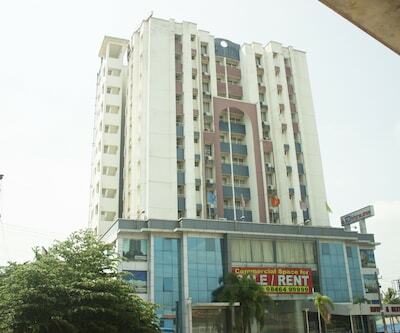 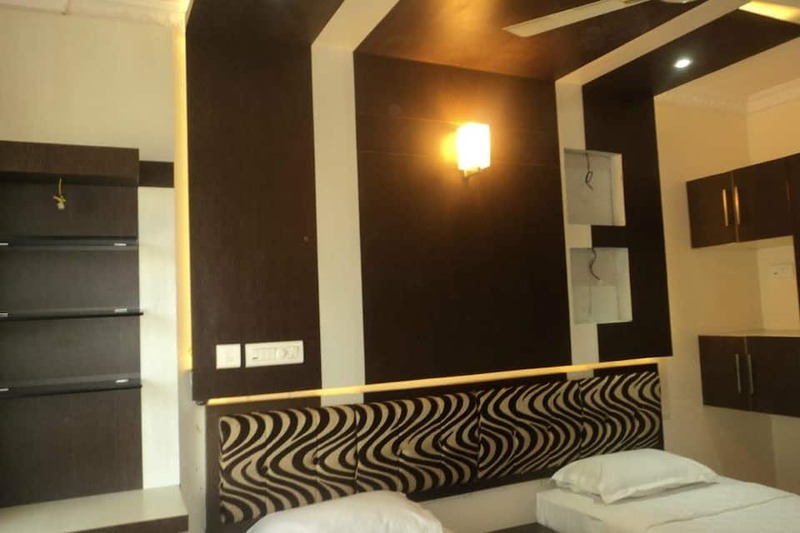 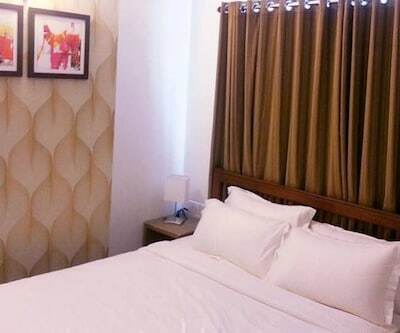 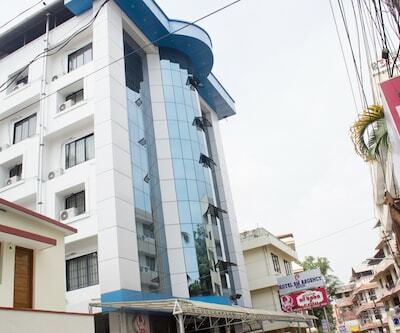 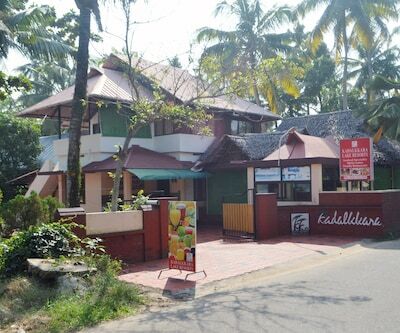 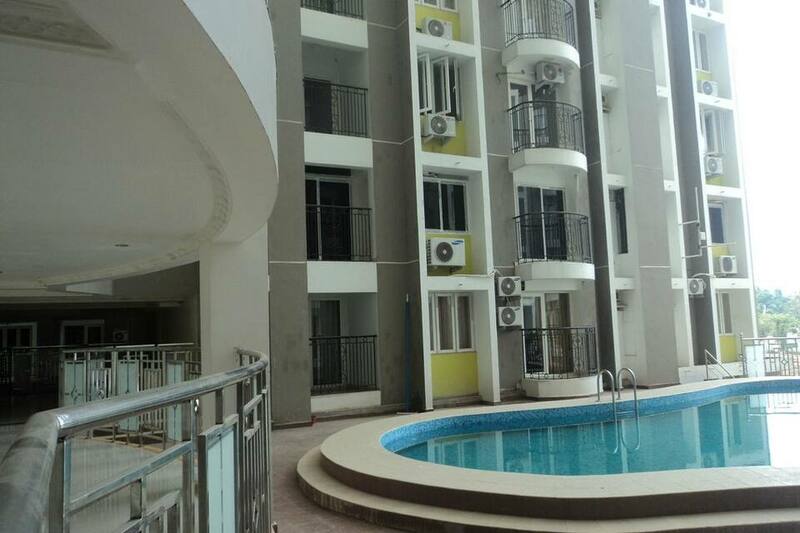 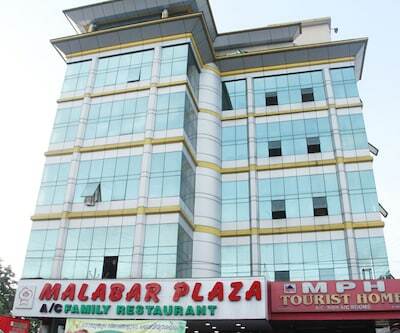 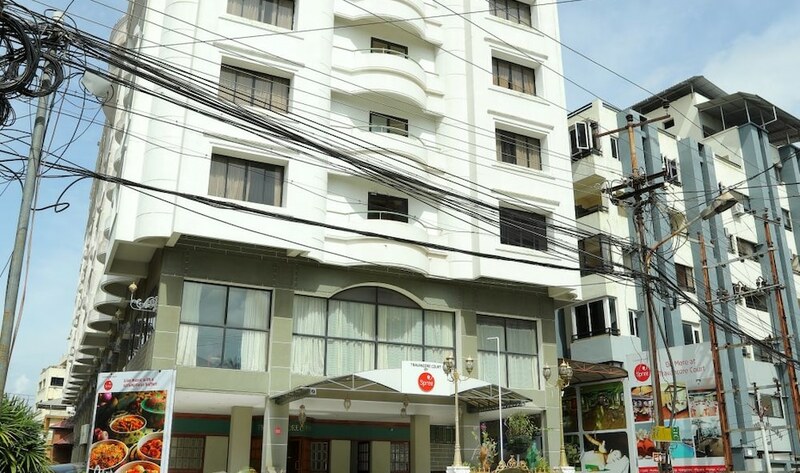 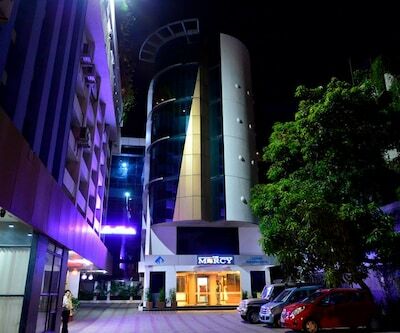 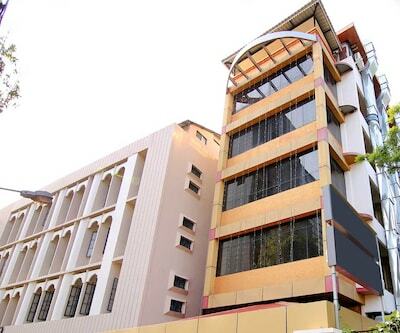 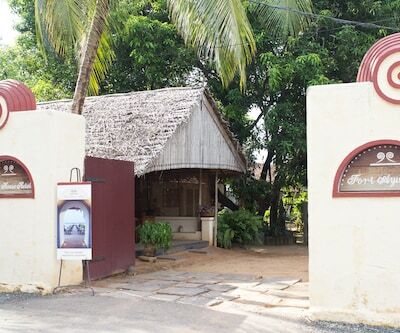 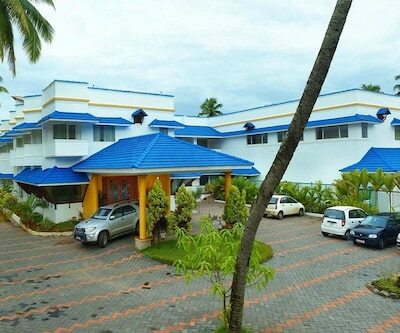 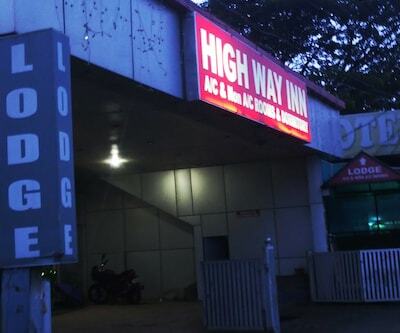 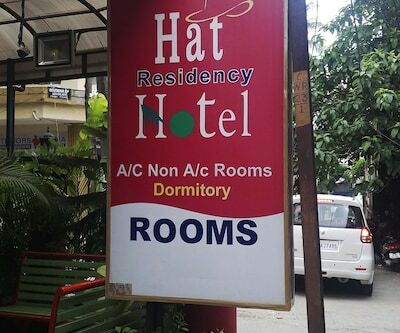 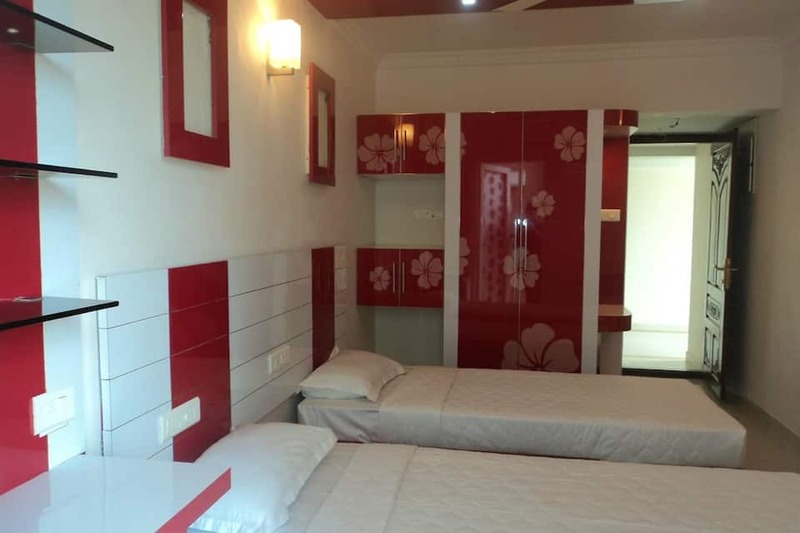 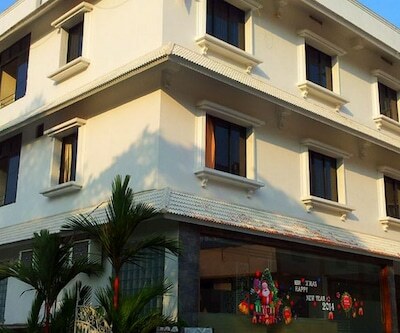 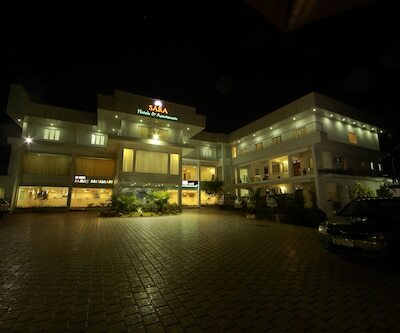 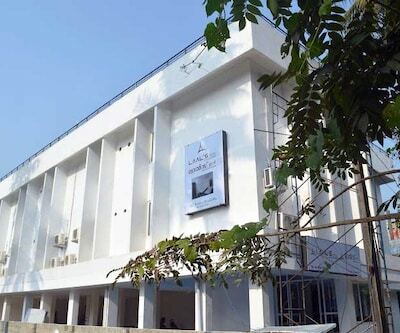 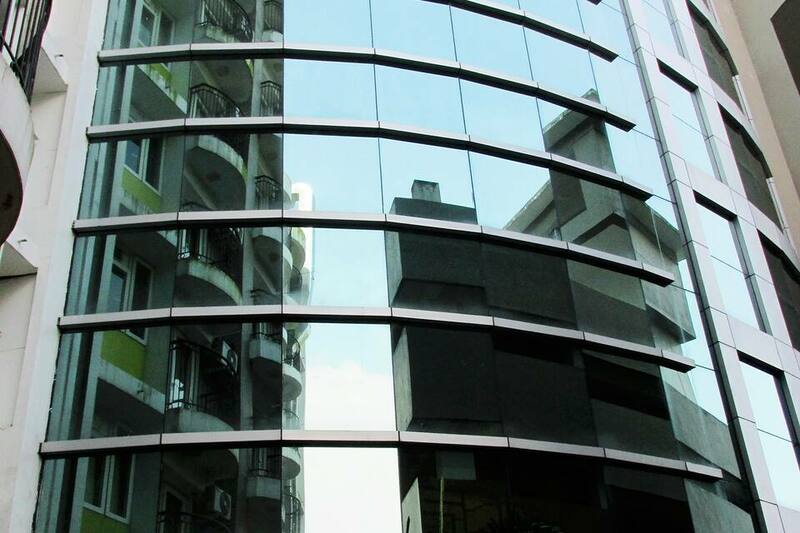 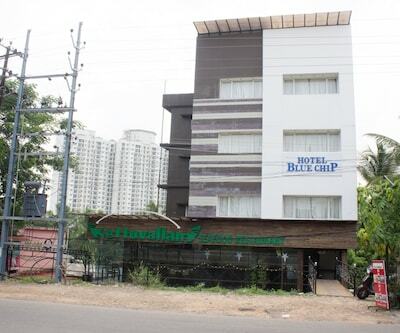 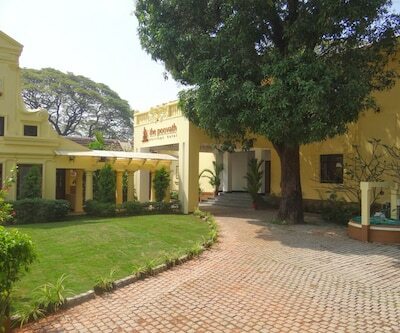 It also provides a microwave, kitchenette, TV, room heater, and tea/coffee maker.This Cochin hotel operates a fitness and business center, mini super market, amphitheater, and yoga center. 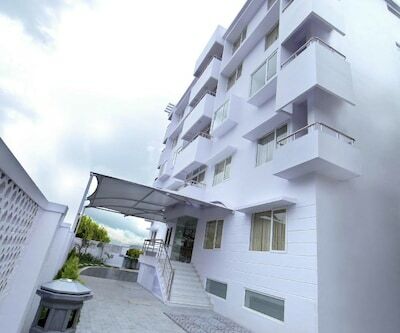 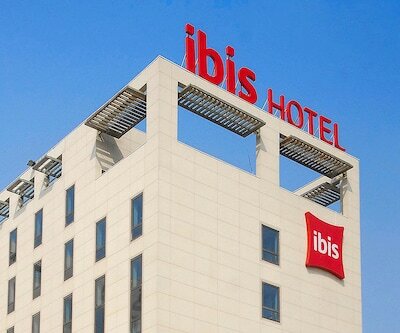 It provides laundry facilities as well. 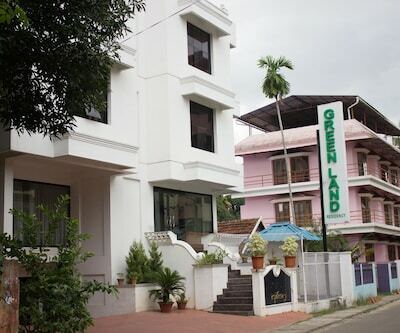 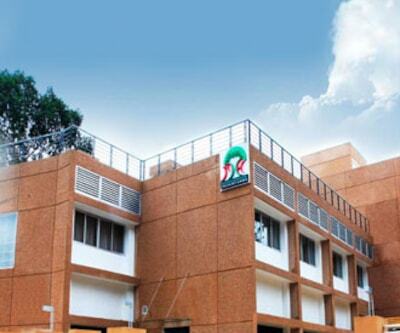 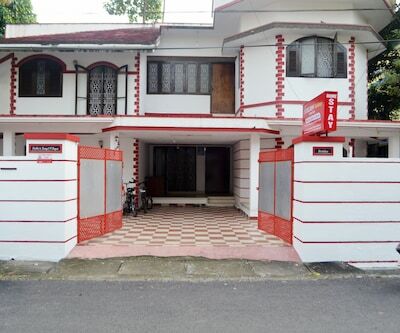 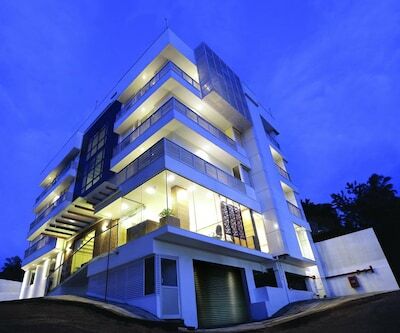 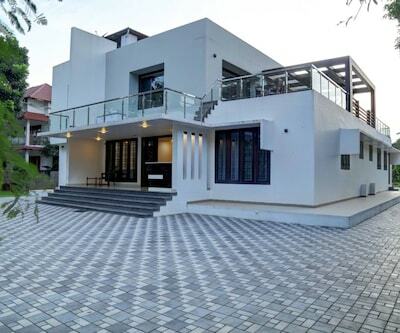 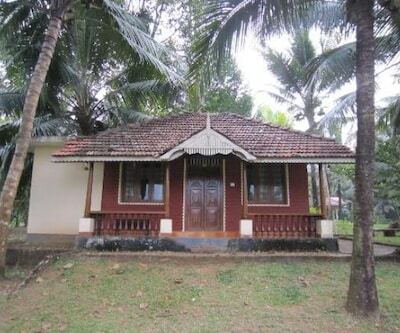 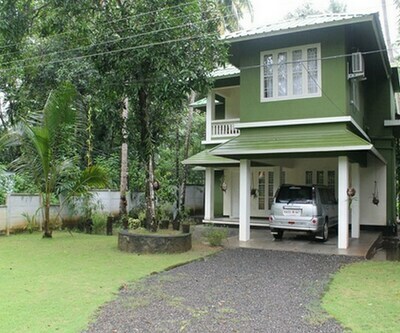 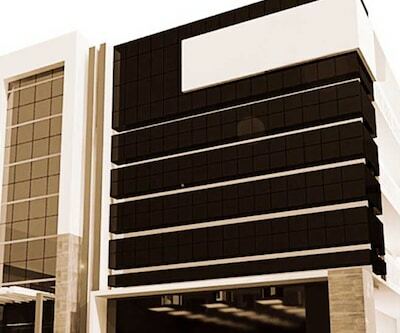 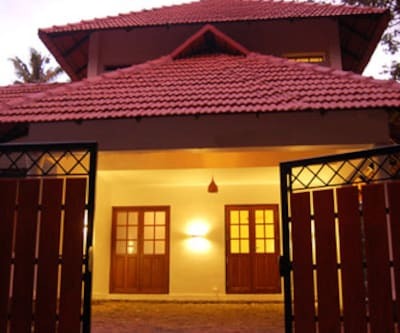 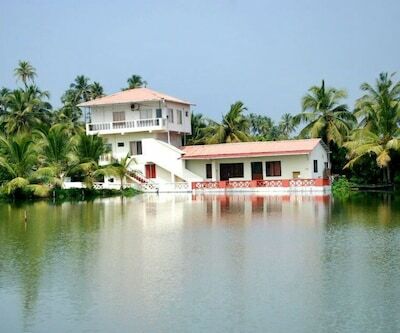 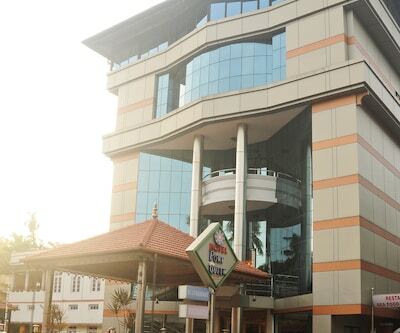 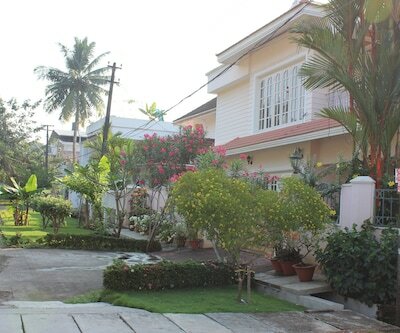 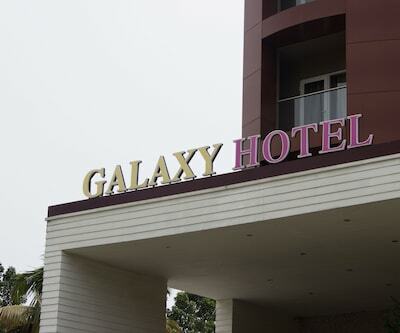 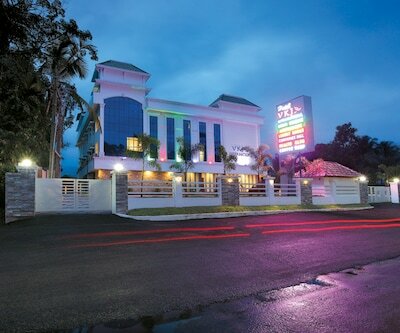 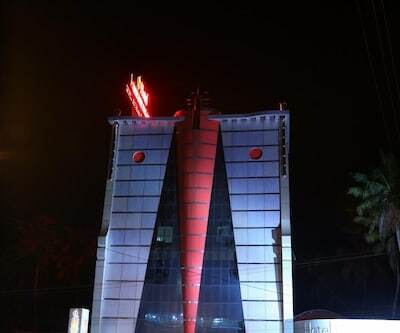 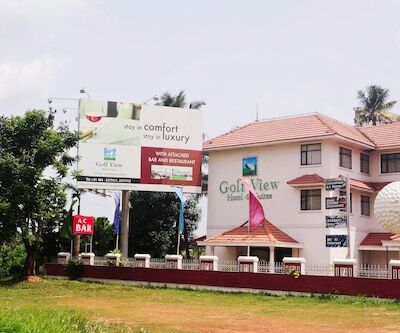 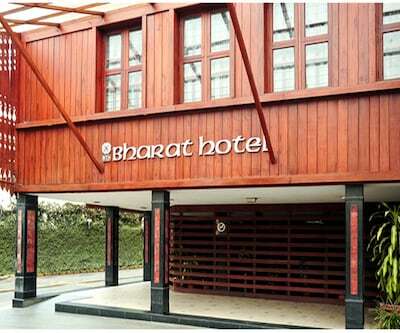 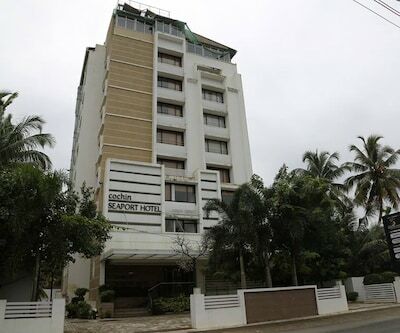 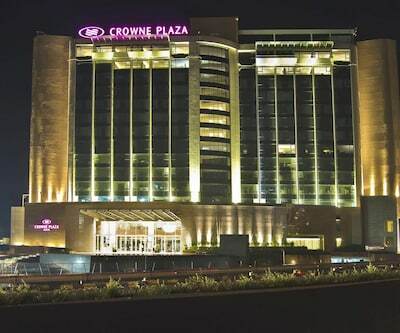 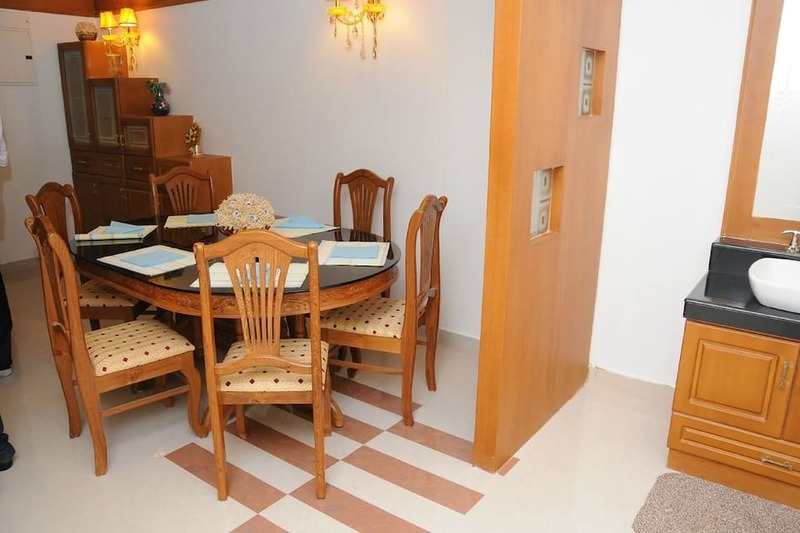 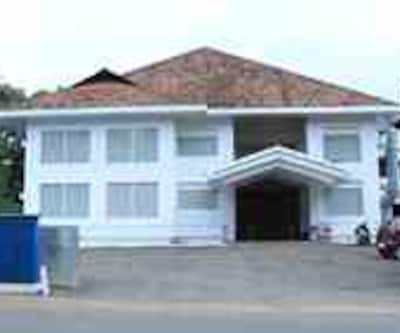 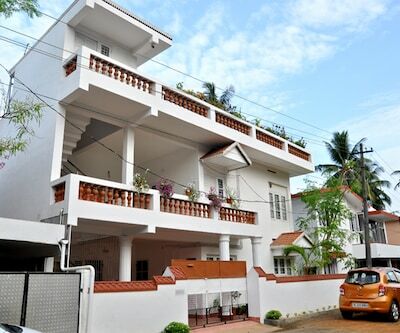 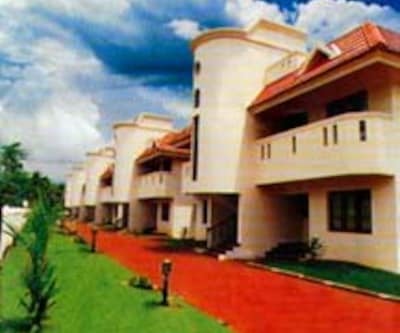 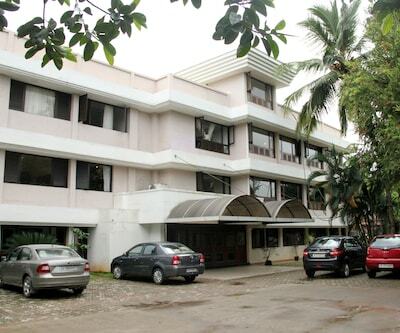 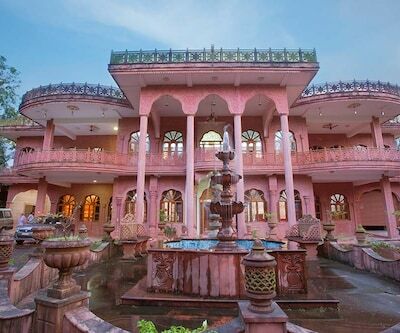 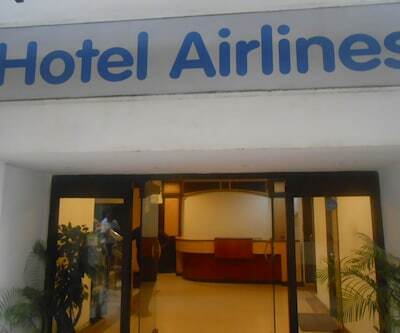 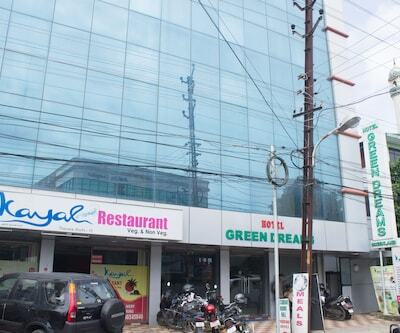 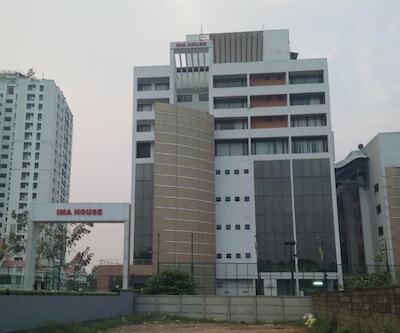 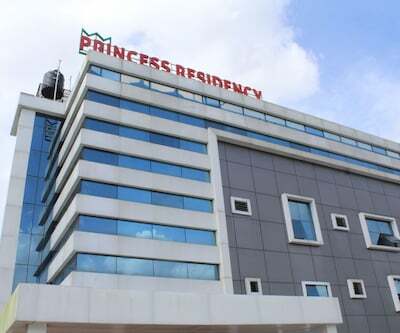 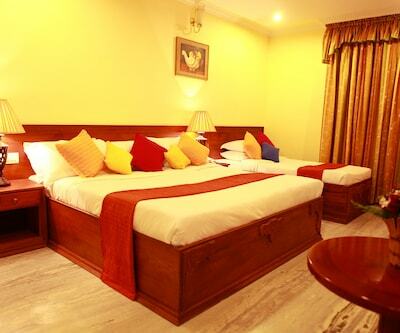 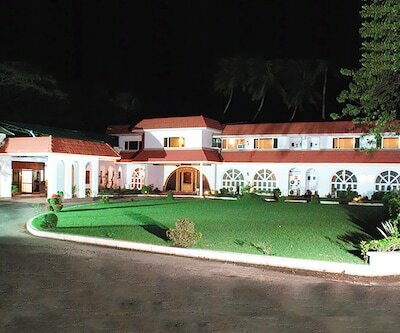 Royal Castle is located at 2 km from the Cochin International Airport and 37 km from the Shenoys KSRTC Bus Station. 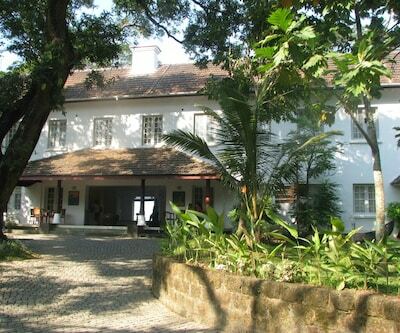 Few places to visit are the Fort Kochi (39 km), Malayattoor St.Thomas Church (13 km), and Jawaharlal Nehru International Stadium (27 km). 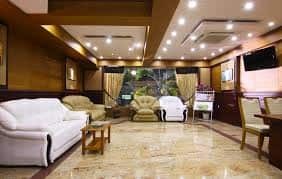 It facilitates a reception.